Reason It Was Shelved: As a followup to Tommy, The Who was planning Lifehouse to be a science fiction rock opera but later scrapped the idea in favor of the traditional Who's Next album. While many of the tracks slated for the album were released on other projects and Pete Townshend's solo albums, the group revisted the project in 2000 on The Lifehouse Chronicles and Lifehouse Elements and again in 2007 online as The Lifehouse Method. Why We'd Kill To Hear It: A rock opera sounds corny on paper we'll admit, but there's too many such albums that went on to become classics to sleep on the idea: David Bowie's The Rise and Fall of Ziggy Stardust and the Spiders from Mars, Pink Floyd's The Wall, The Kinks' Arthur (Or the Decline and Fall of the British Empire). 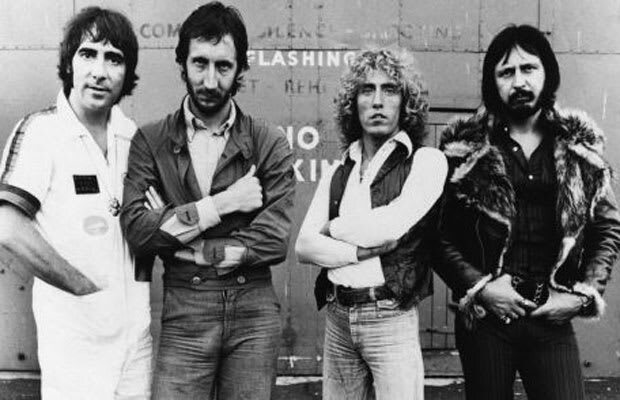 The Who mastered the rock concept album with Tommy and Quadrophenia. When it comes to the rock opera, we'd put our money on The Who all the time.